ESPN is on the hunt for its next HBCU-grown star reporter. Through its Rhoden Fellows Initiative, one student storyteller will have the opportunity to cover the NCAA Final Four; the NFL Combine and Draft; and more of America’s top sporting events. Selected students will be offered the opportunity to travel, produce public-facing content, and connect with journalism thought leaders and executives from America’s most well-known sports journalism brand. The ESPN Rhoden Fellow Initiative program is open to enrolled sophomores, juniors, seniors or graduate students at accredited HBCUs. A communications degree is not required, but interested students should demonstrate a strong interest in Journalism. 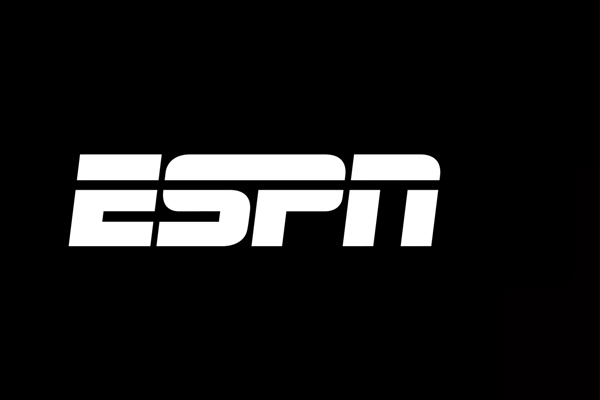 Application Details: Visit the ESPN Career Page for application and full information. Working at ESPN is unlike anything else. That’s because we’re always finding new ways to interact with fans – however and wherever they connect with sports. Every day we’re doing things that no one has done, all in a dynamic culture where we defy odds and continuously outdo ourselves. When you have the latest technology, game-changing ideas and world-class talent on your team, every day is extraordinary. This position is with ESPN Productions, Inc., which is part of a business segment we call ESPN. This entry was posted in academics, athletics, awards, events, internships, money, studentlife on February 28, 2019 by Jovan Hackley.